Don’t you hate it when there’s a flu outbreak and you’re forced to put your infant on a private jet and ship her far, far away to your sister in Cleveland? Yeah, same. Most of us try to keep our kids safe from the flu bug by keeping them away from sick folks, having them vaccinated, dipping their hands in Purell every five seconds and keeping our own Purell’ed fingers crossed. But not if you’re a Kardashian. 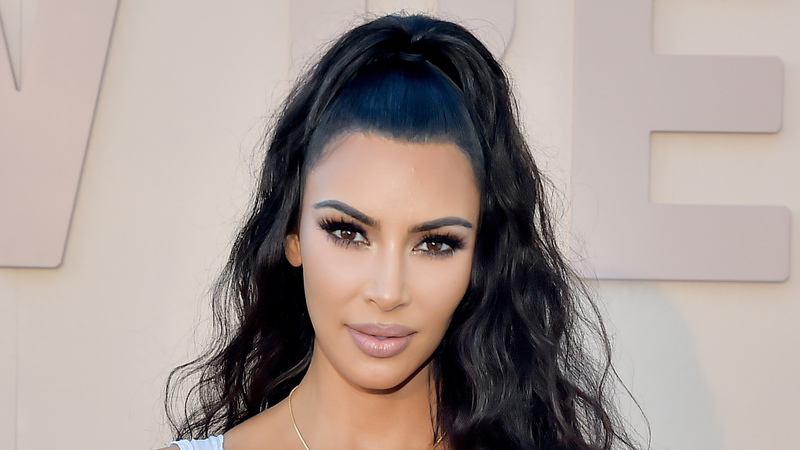 Kim Kardashian West confessed she sent 10-month-old baby daughter Chicago West to go stay with her aunt, Khloé Kardashian in Ohio until the flu dies down in Calabasas, Los Angeles. Kim, no offense, but you know they have flu in Ohio too, right? Um, and that… you have two other children, North and Saint? More: Khloé Kardashian Shamed for Leaving Baby True With… True’s Dad? Again, the questions, so many questions! Did Kardashian West fly with baby Chicago to Cleveland to drop her off? Or did baby Chicago fly solo? Did Chicago get to sit in the cockpit on the way to Cleveland? Is there a baby named Cleveland somewhere who could really use a flu vacay in Chicago? The mind reels. So we’re hereby nominating Kardashian for sister of the year. Not only did she take in her niece (who had presumably already been exposed to flu germs), she also posted adorable photos on social media of first cousins Chicago and True bundled up in a car chillaxing together in Cleveland’s freezing cold like this was a fun thing. Here, have an extra baby during flu season! But Kardashian West and Kardashian have mad respect for each other’s parenting, clearly. In fact, Kardashian said in a September episode of Keeping Up with the Kardashians that she would prefer Kardashian West be True’s legal guardian in case of misfortune rather than her other sisters who are mothers (Kourtney Kardashian or Kylie Jenner). Um, TBH? We might go with Kourtney Kardashian for legal guardian. Just saying.